As parents we want our children to thrive and fulfil their full potential in life. As they start primary school and their journey through educations begins, learning to read provides the building blocks to develop confidence and to enable them to see and imagine a world beyond their own. However, there are many primary school age children who struggle with learning to read and as parents, it can be a really worrying time not knowing how best to help them. If this is you, then you are not alone in feeling like this. It’s hard for any parent to see their child struggle and become disengaged with learning, but there are some things you can do to gently engage them in reading. Over time the reading will come, but first encouraging enjoyment and fun is the best way to start off. Beanstalk have wonderful starter book packs which they provide to all the volunteers who work with them. Thanks to the help of Marilyn Brocklehurst and her team at The Norfolk Children’s Book Centre, they’ve handpicked the #BeanstalkTop40 children’s books for reluctant readers. This is the Beanstalk’s Top 40 books for struggling and reluctant readers, and we are giving you a little flavour of it today. 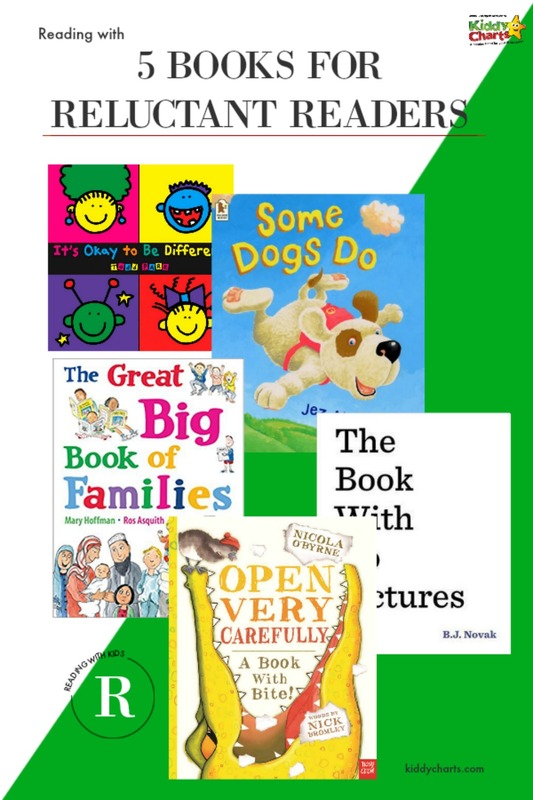 Below are a few of the titles in the starter packs and why they were chosen with ideas for how they can be use with struggling and reluctant readers which you may find useful…. 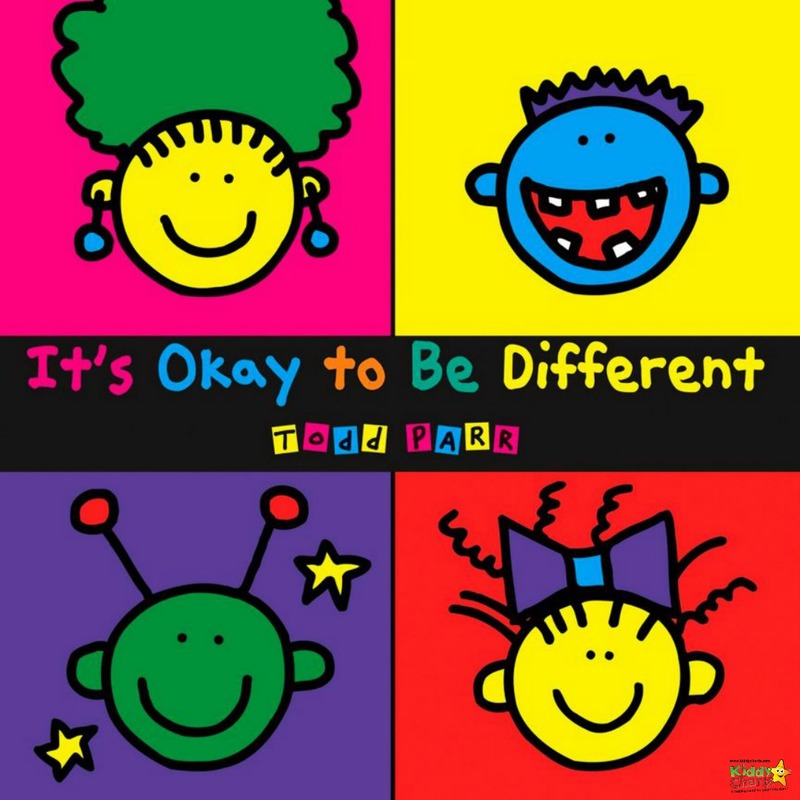 The title of the book provides a clear message, to encourage children to understand difference in people and to be more tolerant of others. To engage a reluctant reader you could ask them to find three silly situations and three serious situations. 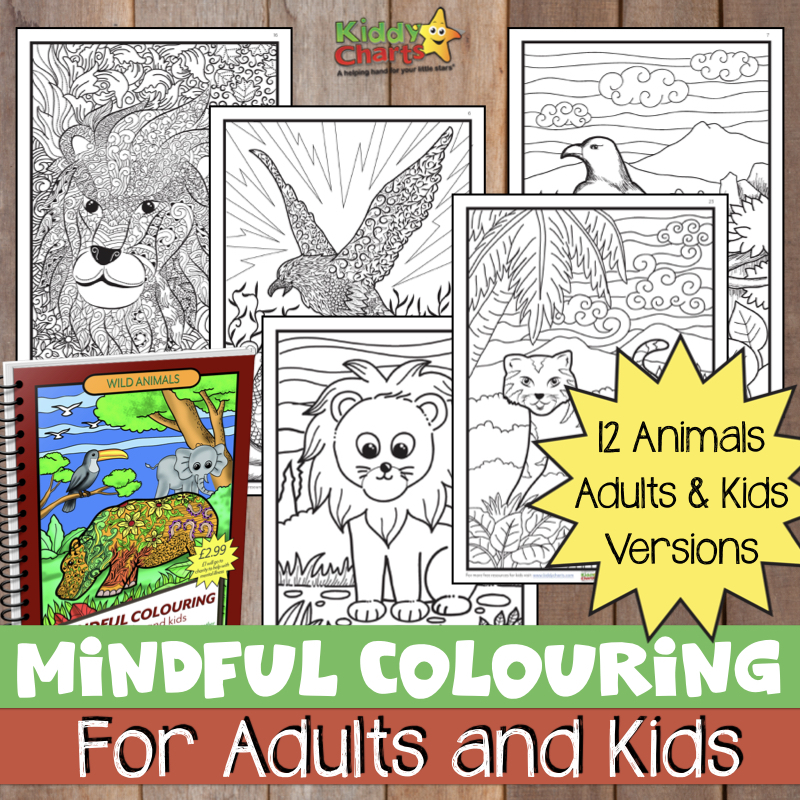 This will encourage them to go through and look in detail at each page. Ask them to read these situations to you. This very original book is a delight. Imagine reading the story of the ugly duckling and a crocodile pops up trying to steal the words and pictures in the book! 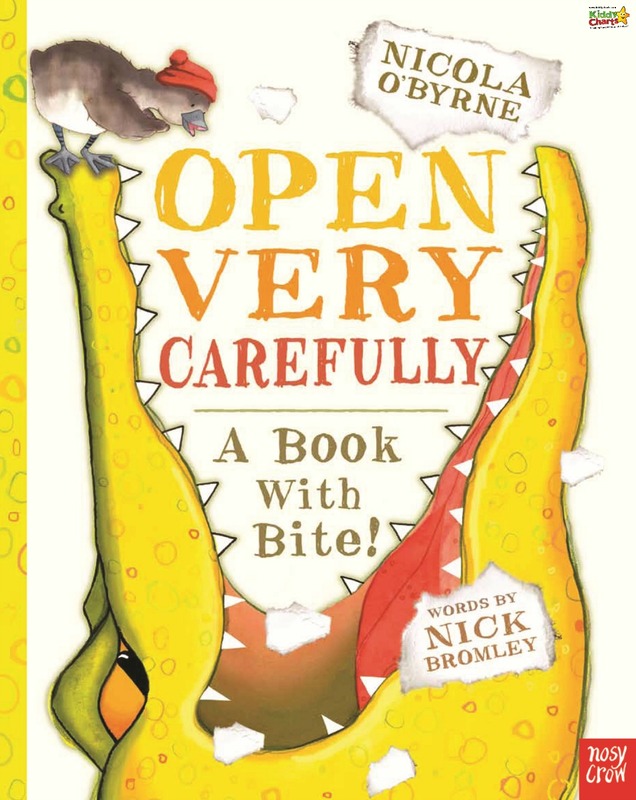 This is great for reluctant readers as you can act out the biting as they read and make the reading enjoyable. Also, for struggling readers you can look at the words where letters are missing and encourage them to tell you what letters should be where. 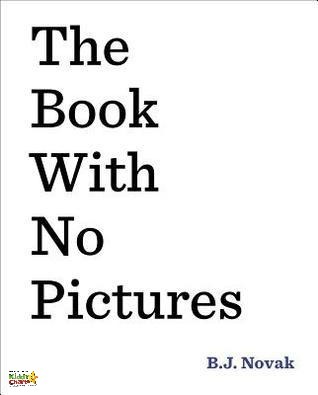 An original book that truly contains no pictures but lots of fun words for children to sound out. Some of the phrases will have children in stitches. The one condition of this book is that it has to be read out loud. When reading this book with your child, get lost in the fun of it and get as involved as you can. A heart-warming story about a dog who wants to fly. 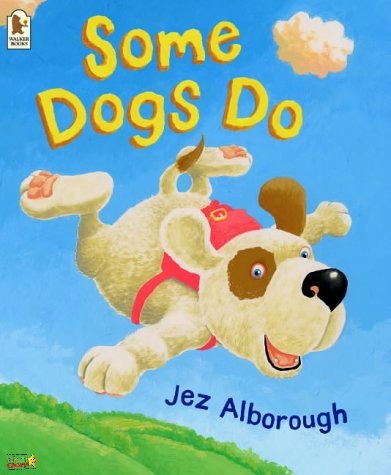 This story will have children guessing all the way through the book as to whether dogs can really fly. A good book to read with older children. This fun and fascinating treasury features all kinds of families and their lives together. Each spread showcases one aspect of home life – from houses and holidays, to schools and pets, to feelings and family trees. 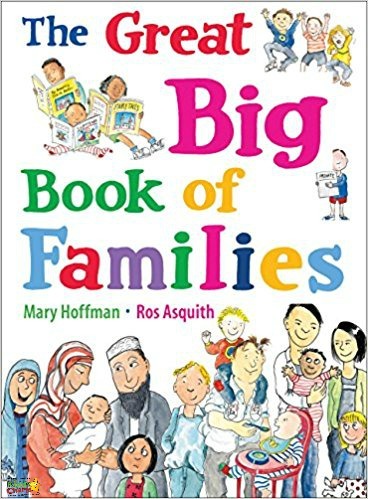 Ros Asquith’s humorous illustrations perfectly complement a charming text from the acclaimed Mary Hoffman; kids will love poring over these pages again and again. To see the full list, please do pop over and take a a look at the 40 books for reluctant readers in the resources area of the Beanstalk website. Have you heard of Beanstalk, if not, well then let us introduce them to you! Beanstalk recruit and train volunteers across England to spend time in local primary schools on a regular basis to read with children who have fallen behind in their reading and need extra support. Each volunteer spends 30 minutes, twice a week, with the same three children in a nearby primary school for a whole academic year. This time is incredibly precious, because its time with someone other than a parent or a teacher, someone who can just spend an hour a week encouraging them to be the confident reader they can be. If you would like to find out more about Beanstalk’s work, or you are interested in becoming a trained reading helper in a local school, then please get in touch with us via our website www.beanstalkcharity.org.uk or call us on 0845 450 0307. We can’t praise them enough for the work they do. We all know how important it is to be able to read confidently as an adult, and this charity really helps kids to get as good a start as possible with this incredibly important life skill.